Boasting 63 perfectly appointed homesites with unobstructed mountain views, pinion pine forests, creekside trails and paved roads. Enjoy the serene setting and peace-of-mind living in an established gated community. 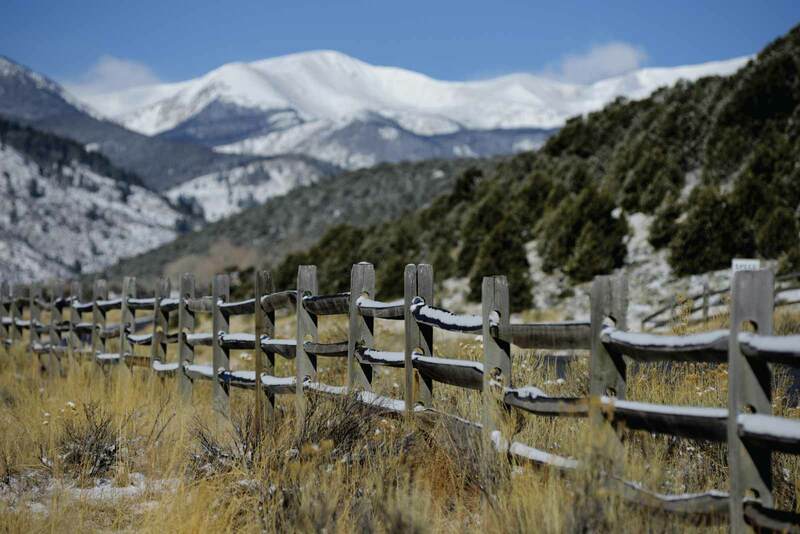 Located in one of Colorado’s mildest alpine climates, just 10-miles to Salida’s charming & vibrant downtown and the Arkansas River or 15-minutes to the family-friendly Monarch ski area. 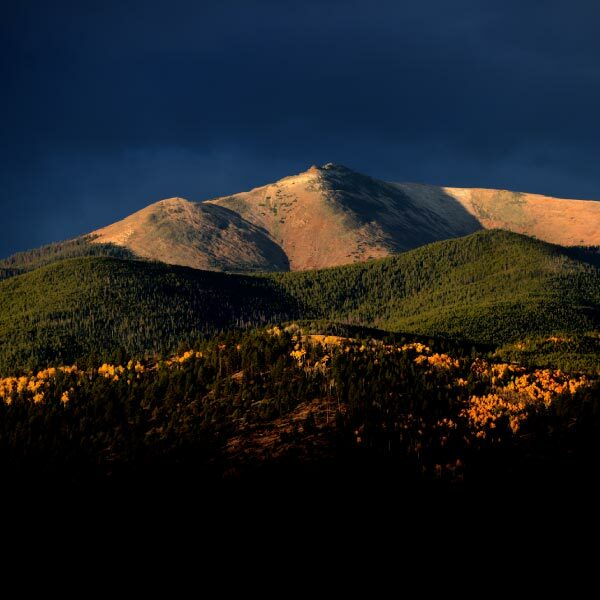 Weldon Creek is located in the heart of the Rocky Mountains, just minutes from the charm of Salida, Colorado.